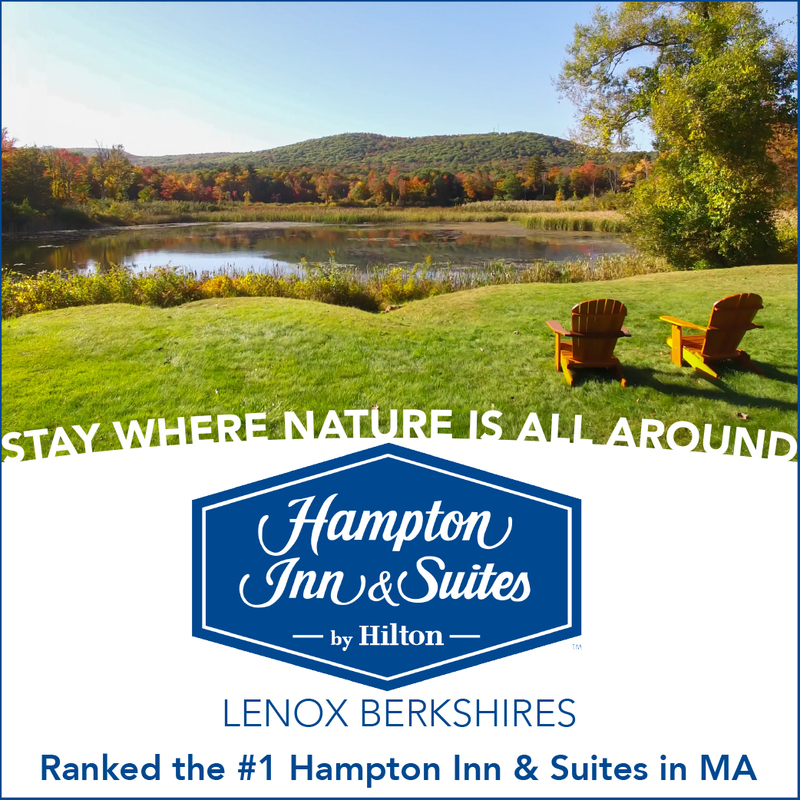 One of the oldest lodging establishments in Lenox, offering a variety of rooms in 3 separate buildings. A/C, Wifi, TV, beautiful gardens, scrumptious breakfasts, & our very own in-house pub. Under new management.